Teenage Bottlerocket | Tommy Unit LIVE!! November 4, 2015. Well. 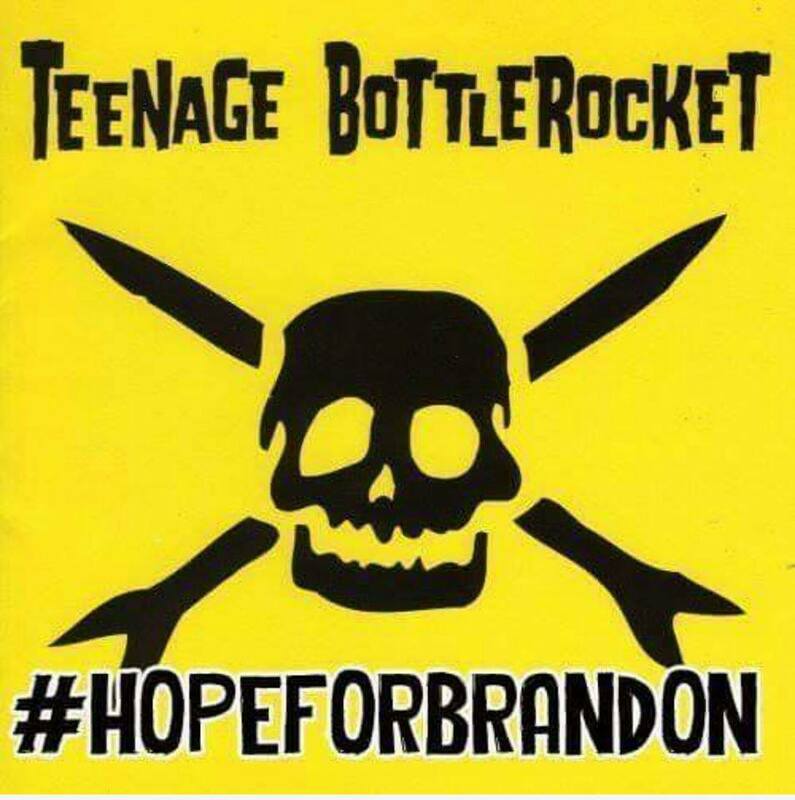 Tonight I wanted to send as much positive mojo to Brandon Carlisle, the drummer for Teenage Bottlerocket. Tonight, he’s in ICU fighting for his life. 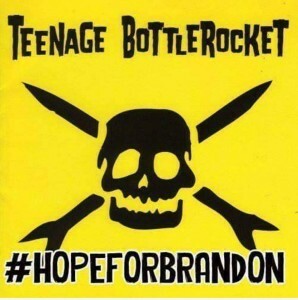 Teenage Bottlerocket has always made me happy. Picked me up when I needed it. Tonight, we all needed it. Tommy Unit LIVE. Live from New York, Wednesday nights at 10:00pm ET/7:00pm PT on REAL PUNK RADIO – Radio Done Right!